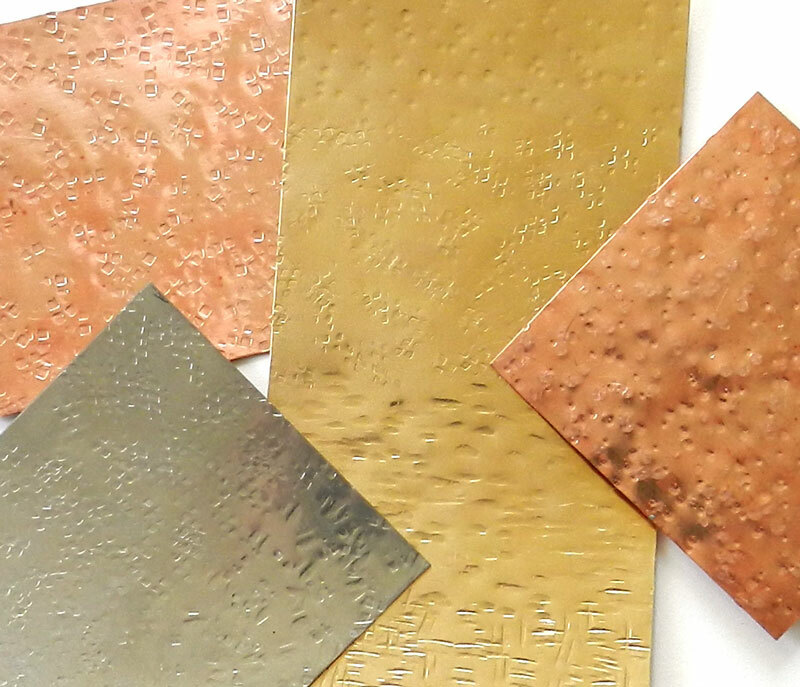 Hammered metal, that is! 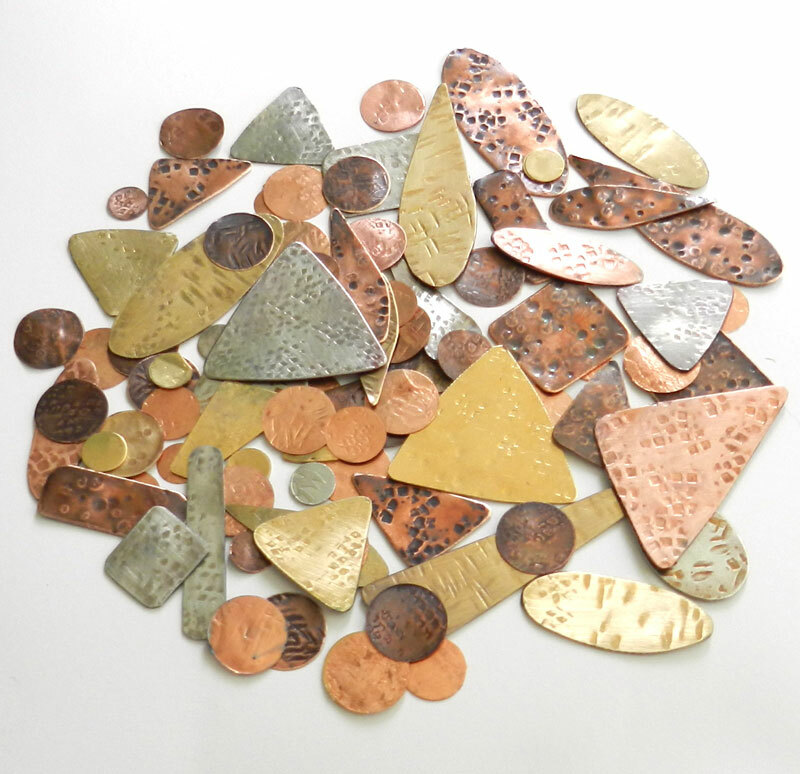 Pounding sheet brass, bronze, copper and nickle silver is a great stress reliever, and also the first step to making hammered metal jewelry. Different hammer faces create different textures that can simple, or built up and combined. Here you can see some sheets of metal, and also the pieces that I’ve cut from them. Hammering, cutting, grinding, filing…even a bit of liver of sulphur patina has been done on some of the bits. Next comes putting them together as earrings and pendants. 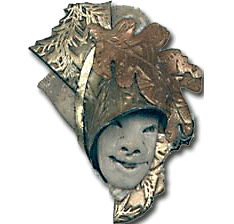 I’m also putting together a class at TinkerMill in Longmont on how to do hammered metal jewelry and cold connections, along with my fellow instructor Lynne Davis. Stay tuned next week to see what we’ve made with these and get the class details.